The information provided on the Marketshare Australia web site does not constitute legal or professional advice, nor is it conveyed or intended to be conveyed in the course of any adviser-client discourse, but is intended to be general information with respect to common business issues. We shall not be liable for any inability to use, this website or any information or data contained in it, or accessed through this website, or from any action or decision taken as a result of using this website or the information or data contained in it. 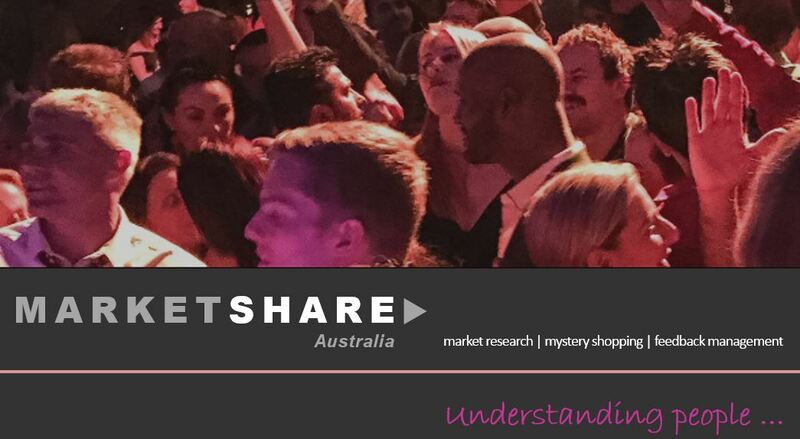 The Marketshare Australia site may contain content provided by 3rd parties and for which Marketshare Australia assumes no responsibility. Such sites are for end user convenience only and do not necessarily imply Marketshare Australia’s sponsorship, endorsement, or approval of the content found on such linked sites. Your access to and use of the Marketshare Australia site is subject to your acceptance of this disclaimer. We attempt to ensure that the Content is current but we do not guarantee its currency. Please contact us at if you have any questions about any information on this website.